Welcome to Covenant UMC Preschool, located on the campus of Covenant United Methodist Church in northwest Austin. Our address is 4410 Duval Road, Austin, TX 78727. 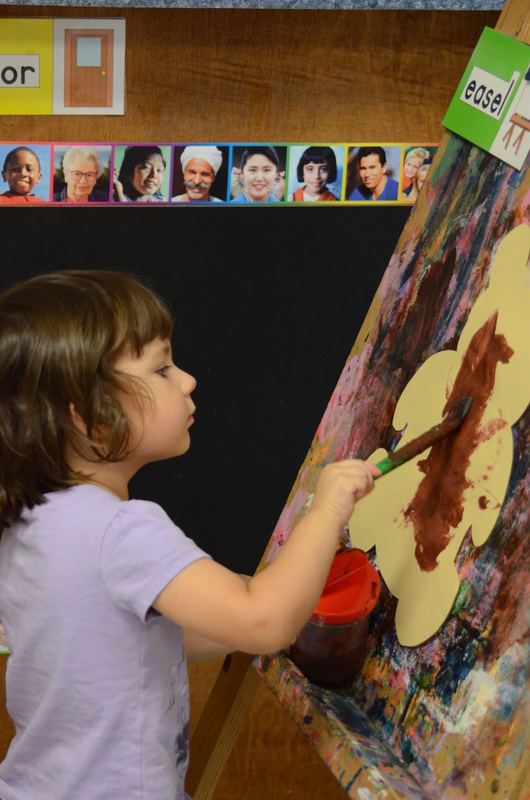 We offer part-time classes for children between the ages of 12 months and 5 years of age. Please call 512-346-6366 or email us at preschool@covenantaustin.org and provide the following information if you’d like to inquire about these openings and/or to be put on the waitlist for another class: your child’s name and date of birth, your name and phone number. We are open from 9:30 to 1:30 Monday through Thursday during the school year. Our school is closed on Fridays and during the summer. If you would like to visit the school, please contact us to set up an appointment. Questions? Call 512.346.6366 or email us at preschool@covenantaustin.org. All photos of children on our site credited to Jenny Thomas Images.